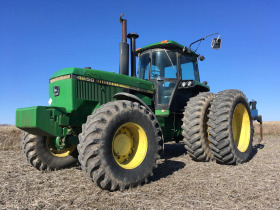  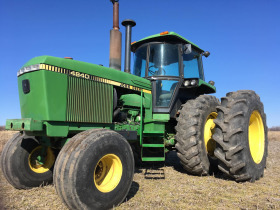 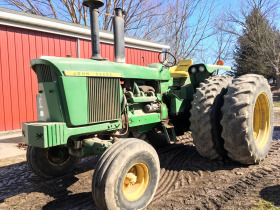 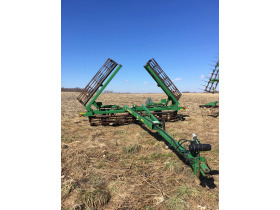 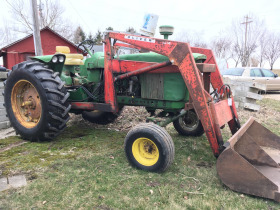 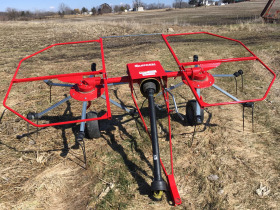 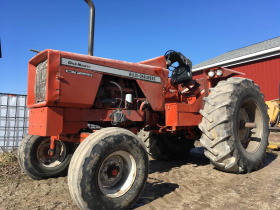 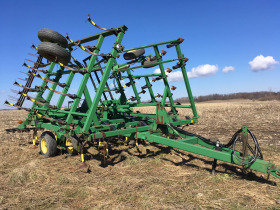 Post Bros. Farms Retirement | Sheridan Realty & Auction Co.
Having sold the real estate the Post Bros Farms are selling a full line of good farm machinery. 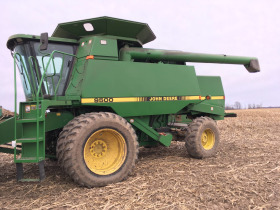 This includes and JD 9500 Combine, Several tractors, planting equipment, tillage equipment, storage vans, vehicles and numerous tools and parts. 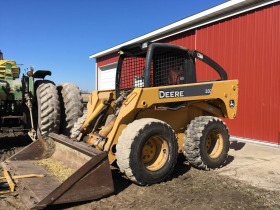 Load Out: Thursday May 9th from 10am to 2pm.